The other day I overheard a single woman proudly state that she had always been able to take care of herself and provide for herself. Fantastic! I’m sure she made her parents proud also. After all, isn’t that one measure of successful parenting—that your children prosper financially, support themselves, and move out of the nest? Is there anything wrong with being pleased with yourself for exerting an independent, self-sufficient spirit? Hard work is an excellent virtue and should be rewarded, right? Independence, control, and comparison. Those words don’t sound prideful when spoken alone. 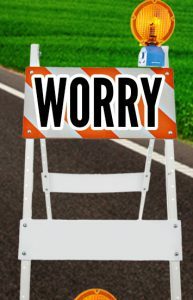 However, when we rely on ourselves for everything and don’t depend on God for anything, He could view this independent spirit as arrogance or overconfidence. Likewise, it often feels good to be in complete control of ourselves, our lives, an event, a situation, another person, or his actions. 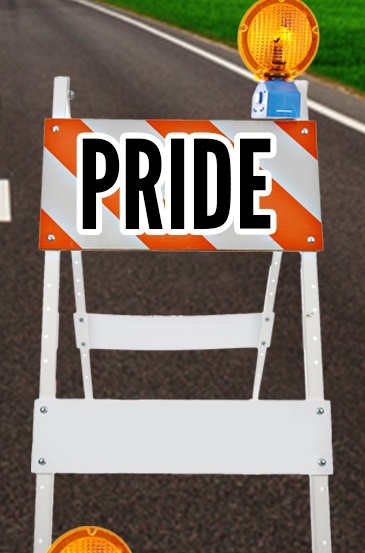 The haughty monster of pride rears its ugly head in the condescending creature of control. And when we compare ourselves to others and always come out on top, a conceited nature triumphs over humility in our souls. Be careful—this sounds a bit like sitting in the judgment seat, and that’s not a position you want to claim for yourself. Judgment is reserved for Almighty God alone. 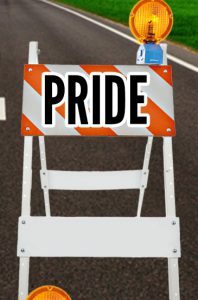 Pride erects a roadblock between you and God. 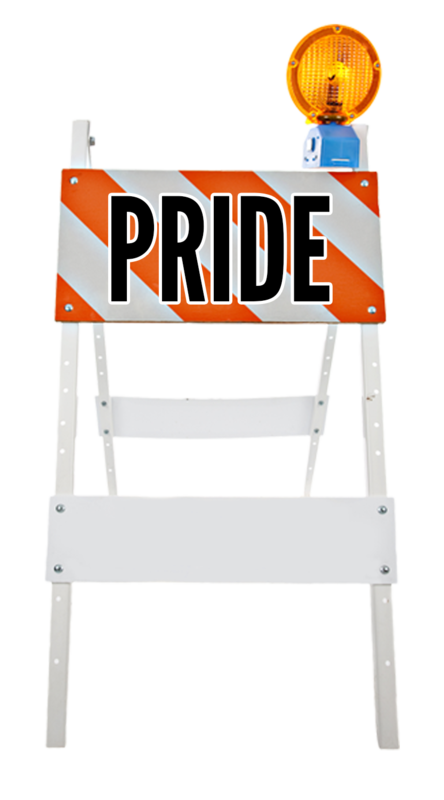 If you are having trouble feeling close to God and hearing His voice, you may want to perform a pride inventory in your spirit. Do you practice humility and selflessness, or are you responsible for behaviors that are detestable to God? The verses above assure us that God will punish the proud of heart, and He doesn’t go near individuals who are full of pride. Instead of commending yourself for your independence, turn it around, and express your full gratitude to God for His faithful provision. He created you, gifted you, provided a job for you, and rewarded you for your hard work. The truth is you are not as independent as you may think. You are completely dependent on God, because He is in control of all things. 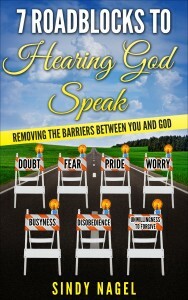 Remove the barrier that may stand in your way of communicating with God. If you hold pride in your heart, confess it and ask God’s forgiveness. Get rid of all pride, arrogance, conceit, self-importance, haughtiness, disrespect, loftiness, and condescension before you seek the Lord to listen to His voice. Treat others as more important than yourself. Assume the position of the lowly, the meek, and the servant. 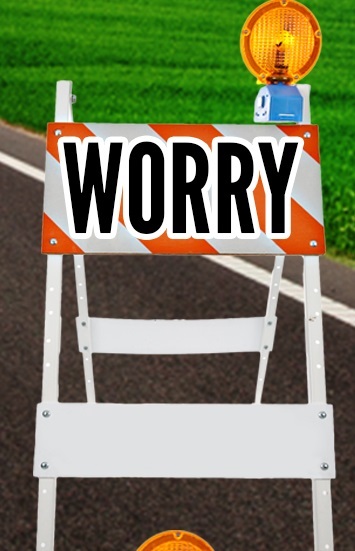 Don’t take it to the extreme so that you resemble a doormat, but approaching the Lord with a contrite heart, in humility, opens the door to receiving God’s words of grace, encouragement, and wisdom. Almighty God, thank You for loving me and desiring a relationship with me despite my prideful ways. Please forgive me for acting in a manner that is detestable to You. I lay down all arrogance, pride, conceit, and self-righteousness at Your feet, Lord. I trade in my haughty spirit for a spirit of humility and submission. I will try not to pass judgment on others, nor put myself on a pedestal above anyone else. Help me listen to and obey the direction of Your Holy Spirit as He guides me to adopt the heart of a servant and strive to act more like Jesus. I lift You up as the Sovereign Lord, Who rules over everything on earth and in heaven. Father, please help me to seek You for direction in everything I do and put Your desires and the interests of others ahead of my own. I cannot do any of this on my own without the power and strength of Jesus Christ. Please grant me the ability and the blessing of hearing Your voice. I ask all this in Jesus’ name. Amen. This entry was posted on April 20, 2017, in General messages from Sindy and tagged and contemptuousness, arrogance, barrier, comparison, conceit, condescension, control, detests, disrespect, egotism, faithful, gratitude, haughty eyes, independence, judgment, loftiness, pride, proud, provision, roadblock, scorn, self-importance, snootiness, vanity.